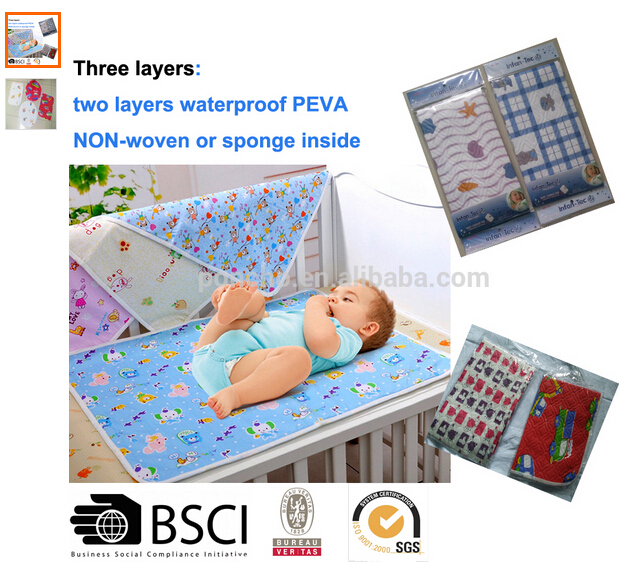 We have professional quality control teams to make every shipment goods perfect and customer doesn't need worry about the quality problem to hurt his business reputation.The Plastic Baby Mat design is according to customers'request. 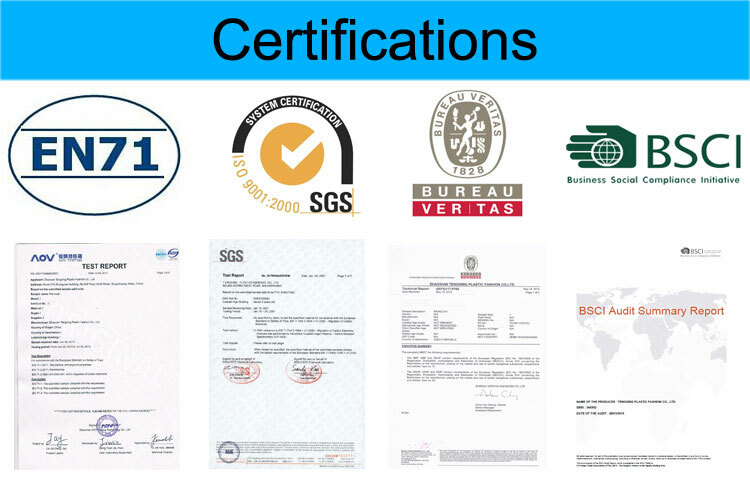 We have passed sgs certification and welcome customer to contact with us! 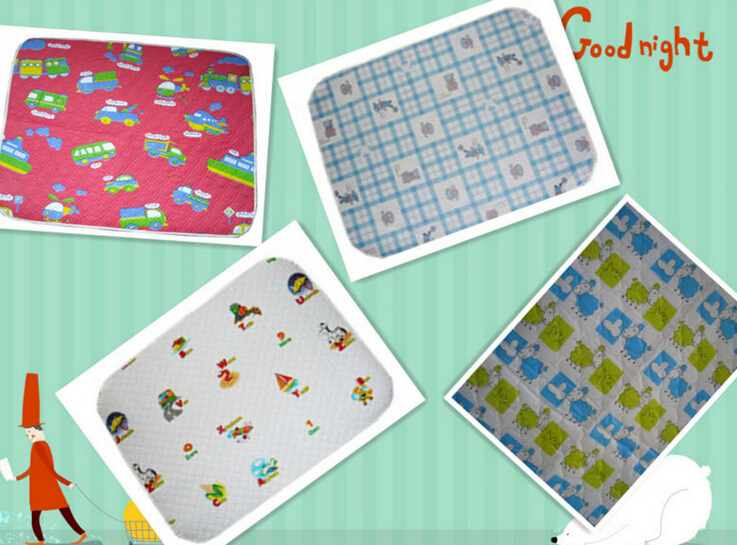 Looking for ideal Baby Changing Mat Manufacturer & supplier ? We have a wide selection at great prices to help you get creative. All the Absorb Water Mat for Baby are quality guaranteed. 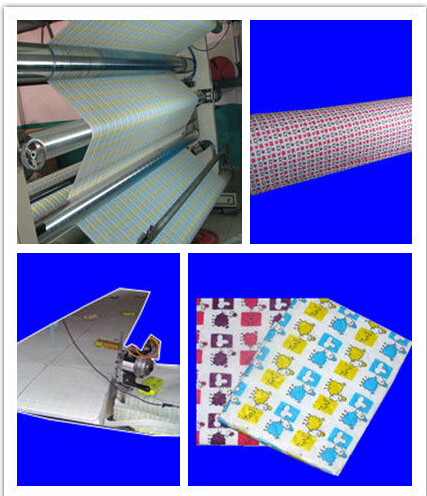 We are China Origin Factory of Ab Roller With Mat. If you have any question, please feel free to contact us.